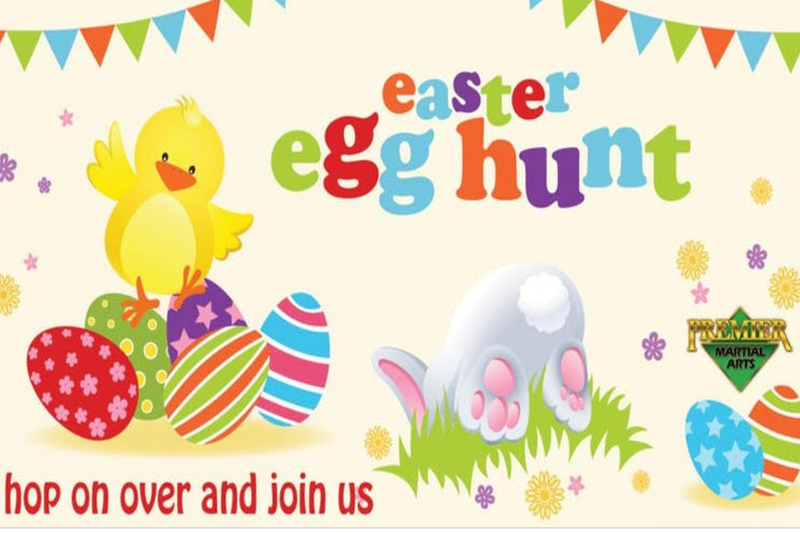 The Source church is partnering with the City of Pembroke Pines for their annual Easter Egg Hunt Saturday, April 20, 2019. There will be bounce houses, face painting, games, prizes, visits with the bunny and so much more. The first 500 children will receive free bunny ears. The gates open at 9:30am and the Egg hunt begins promptly at 10:am. There is two locations for the Egg Hunt.